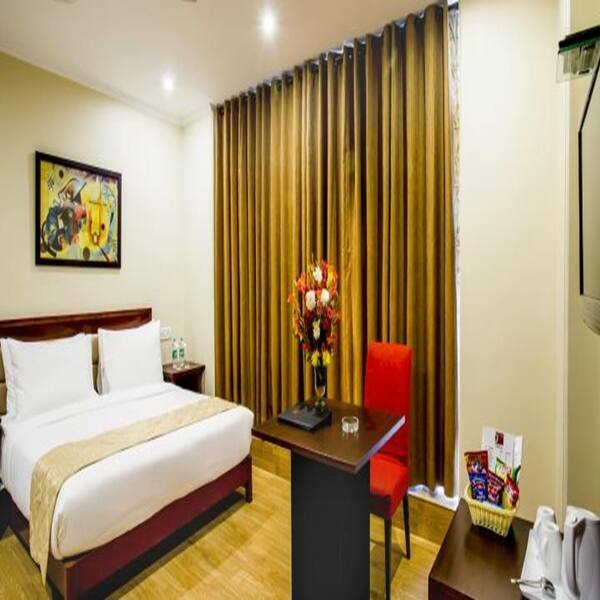 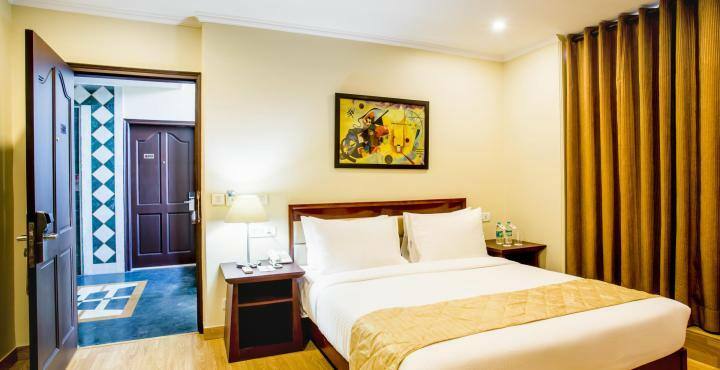 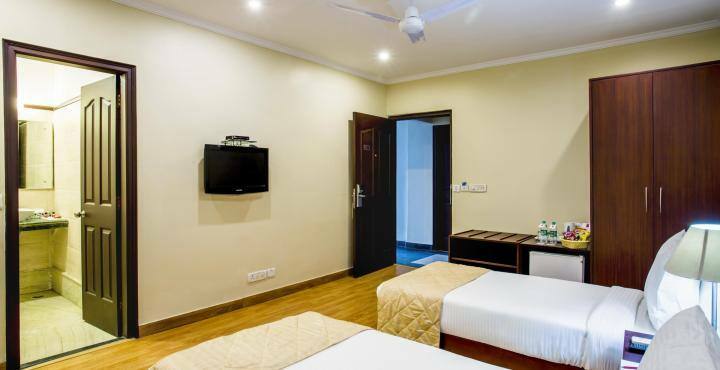 Hotel Clarks Inn- Nehru Place is 8 km from India Gate in New Delhi. 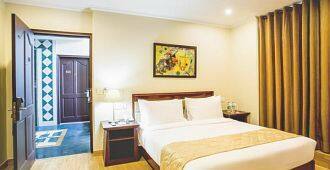 The hotel provides high speed Wi-Fi access and free buffet breakfast. 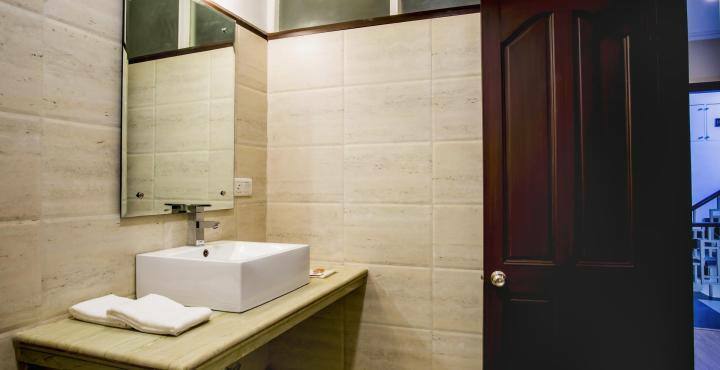 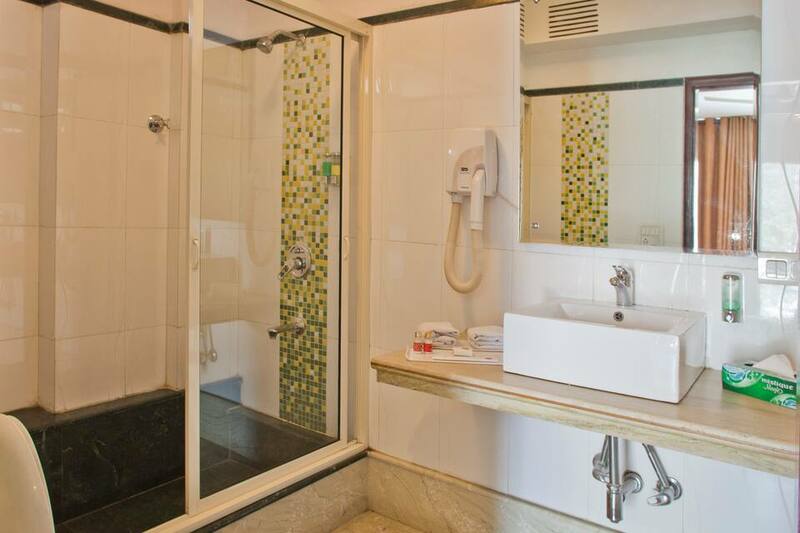 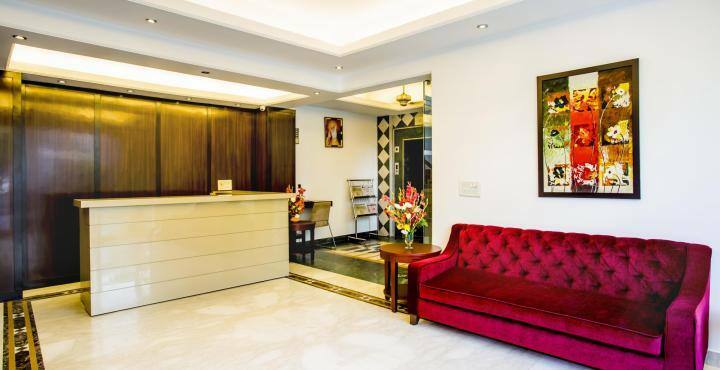 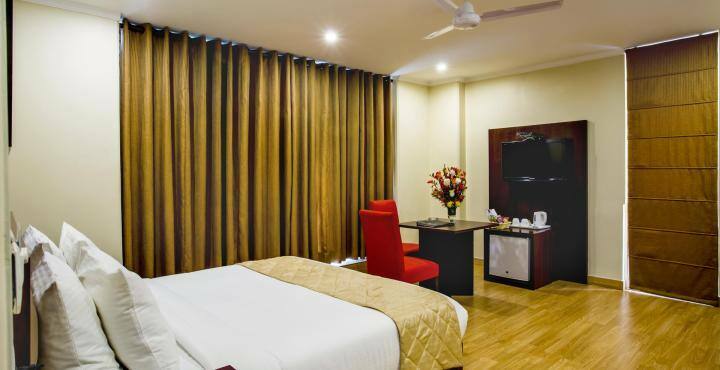 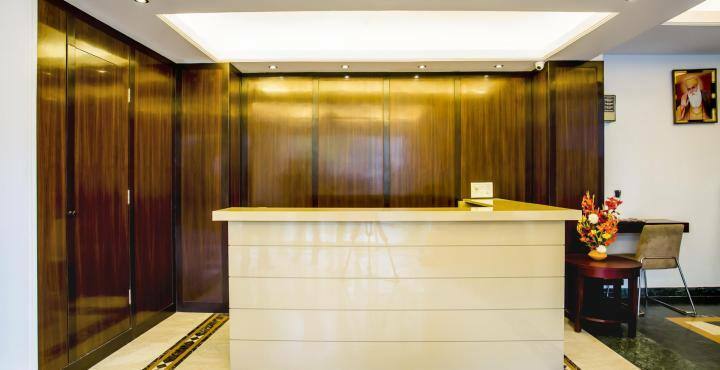 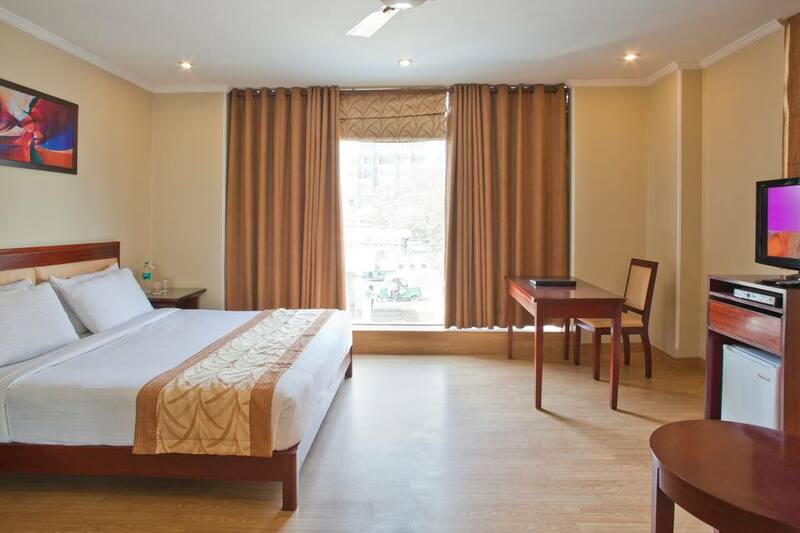 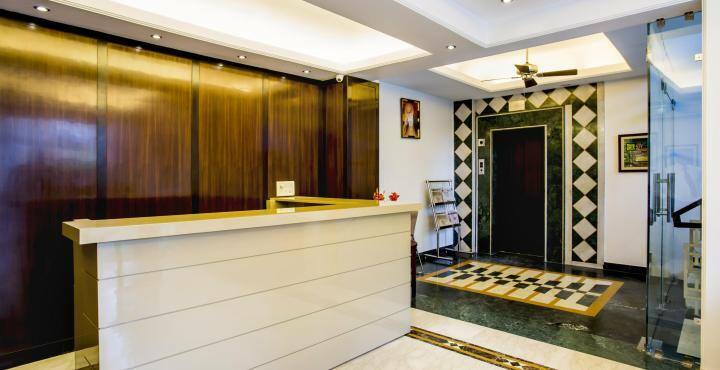 Central Delhi is at a distance of 12 km from the premises.The hotel comprises 23 guest rooms. 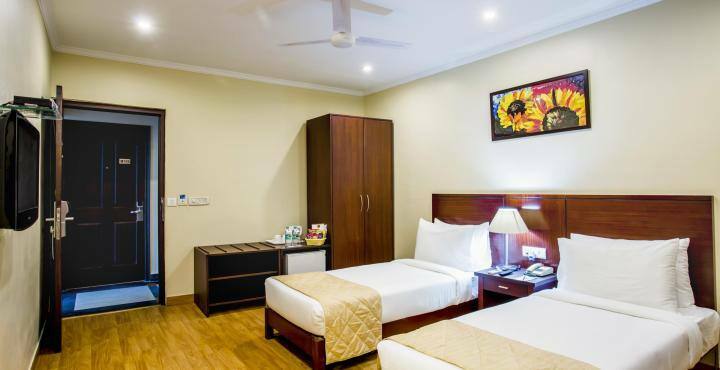 These well-equipped rooms provide modern amenities such as flat screen television, tea/coffee maker, separate sitting area, wardrobe, makeup mirror, blackout curtains, and well appointed bathroom with toiletries. 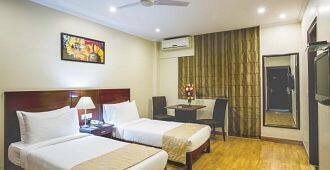 Please Note - As per Delhi GOVT/MCD guidelines we have closed our kitchen for temporary basis.